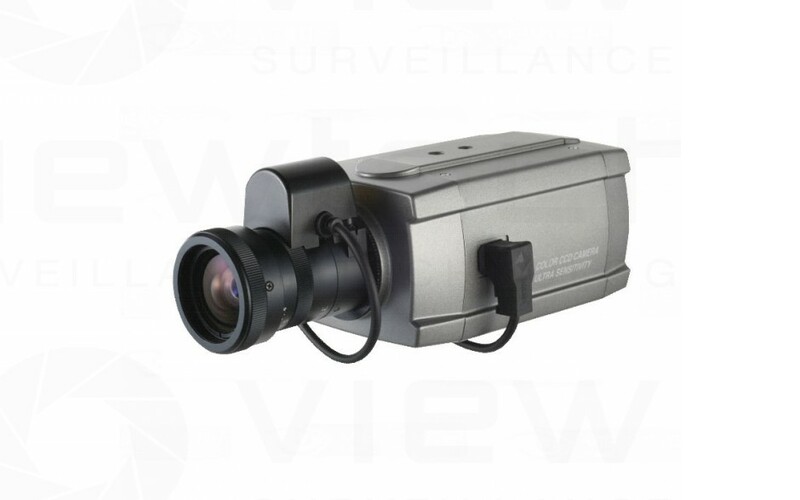 This camera features a 700TVL Sony 1/3" Effio-E Colour CCD chip. This reproduces crisp, high resolution colour at all times. Built into this unit are advanced DSP features including digital noise reduction and D-WDR (Digital wide dynamic range) options. All user settings are controlled by keys on the back that allow access and controlling of the on screen menu. It features a filter which during the day blocks infrared but at night moves away to allow infrared. That means true colour reproduction during the day and the ability to use infrared illuminators at night. It also allows very low lux viewing with out any infared assist at night.